Marketing in the Trenches will broaden the conversation when exploring ways to achieve dramatic growth. 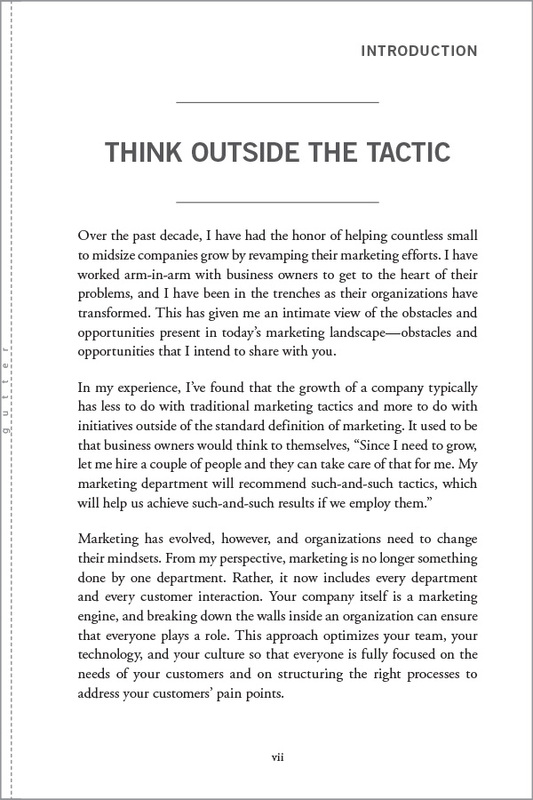 Too often, marketing is viewed through the lens of isolated tactics and siloed initiatives that fail to maximize the marketing budget – and this book is here to change that. 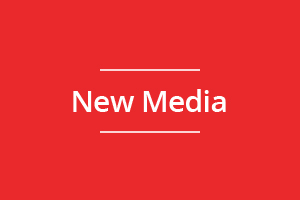 Instead of offering the same stagnant advice on traditional marketing tactics such as public relations, email campaigns, and SEO best practices, Ciunci frames marketing in a whole new light that is sure to unlock the potential of your marketing efforts. Successful marketing is the result of the aggregated decisions and actions made each day across your entire company. Marketing in the Trenches helps you understand how to maneuver every lever of your business in order to achieve your growth potential. 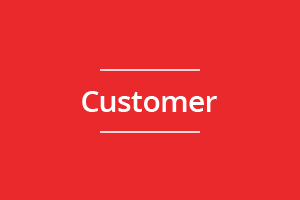 Your company’s “why” is one of your greatest marketing tools. 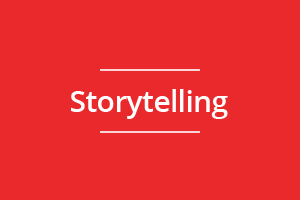 Learn how to tell a cohesive story across your company, as well as how to use content to tell your story in the right way. 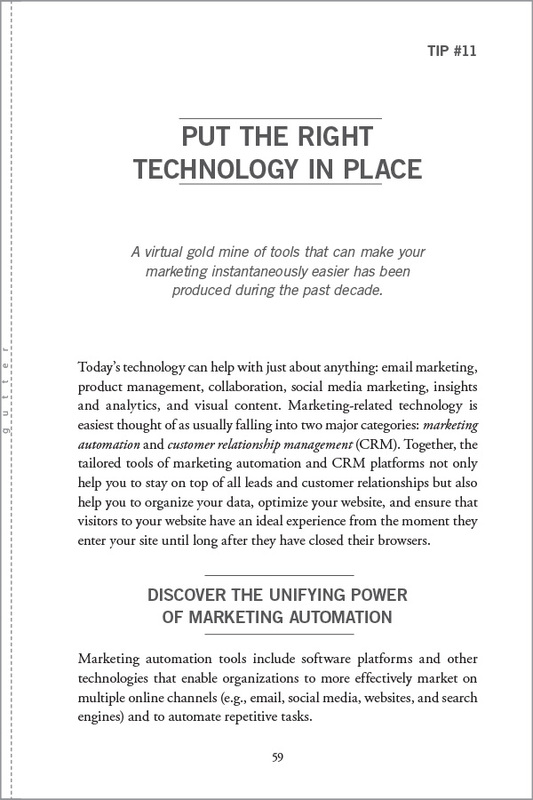 There is a virtual goldmine of technology designed to make your marketing easier. Discover how to put the right technology and analytics in place to unlock new potential for growth. A strategy-first approach will always unlock efficiencies and put your company on a stronger growth trajectory. Learn how to evaluate and prioritize your needs, as well as devise the best strategy and tactics to address them. 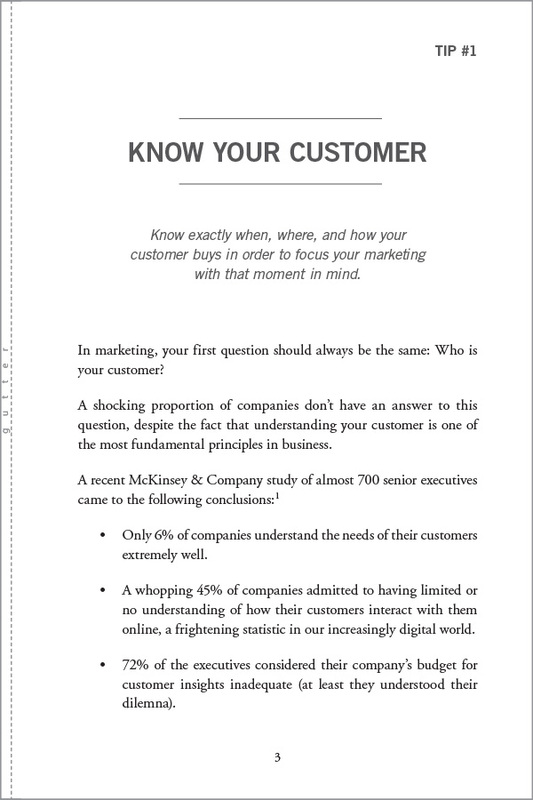 The customer is always first, but you have to truly understand your customer in order to impress. Learn how to map the full buying journey of your prospects and customers – and use that knowledge to wow them every day. 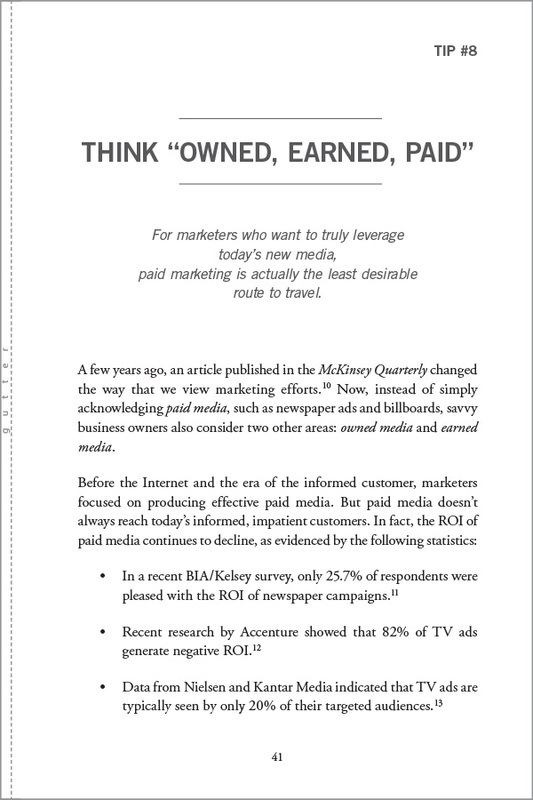 It’s time to throw away traditional ideas of push marketing as king and make owned and earned tactics a crucial part of your marketing. Read this book for detailed tips on how to make this jump. 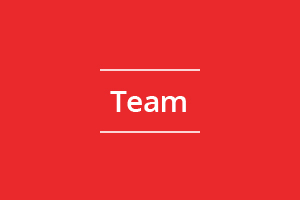 Your team is key to your success. 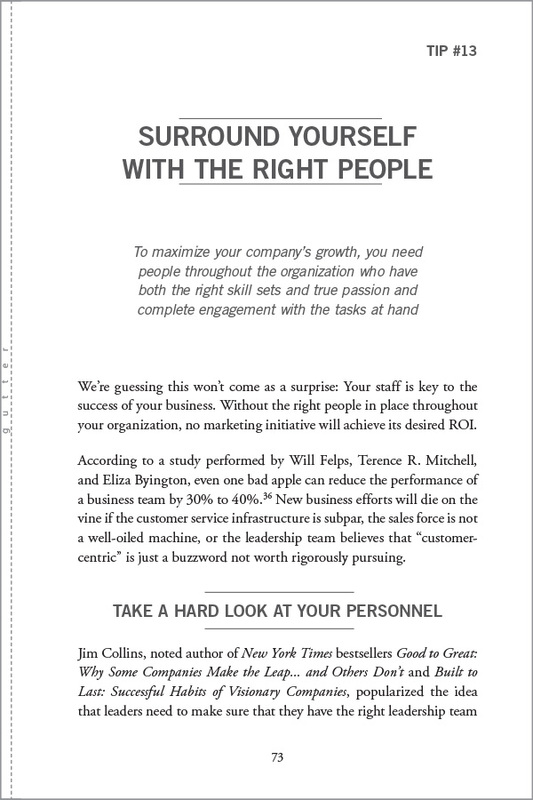 Discover how to recruit, build, and structure the right team, as well as how to motivate your team to be as efficient as possible once they are in the door. Dive into Ciunci’s mindset in these final tips, and learn to understand the difference between branding and marketing, the value of hustle, and how to view marketing as an investment rather than an expense. Marketing in the Trenches offers some comprehensive, no-nonsense marketing advice as to how to grow a business. 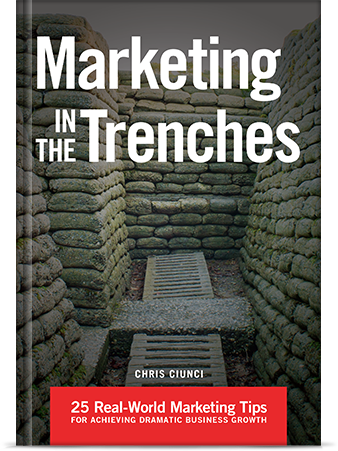 Marketing in the Trenches is a must read for any organization looking to realize its full potential for growth. I will be recommending the book to many of my clients who have been stuck or have stagnated for years. See for yourself how Marketing in the Trenches can transform your marketing. In his role as Founder & Managing Partner at outsourced marketing firm TribalVision, Ciunci has helped countless small to midsize companies grow by revamping their growth efforts. He has worked side by side with business owners to get to the heart of their problems, and he has been in the trenches as their organizations have transformed. He has seen firsthand the obstacles and opportunities present in today’s marketing landscape. 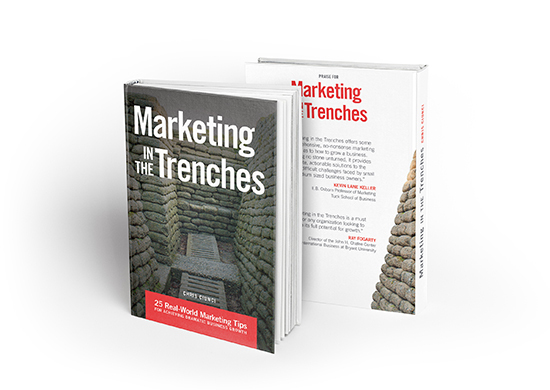 Marketing in the Trenches is built on this real-world experience. 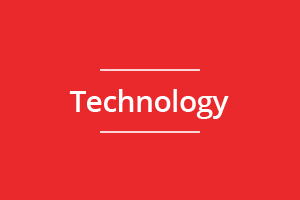 Its tips are founded on what has worked for the dozens of companies that Ciunci has helped, and they are designed to be immediately actionable. This is not a book on marketing theory, but rather a step-by-step guide on how to inspire change for your business starting today. 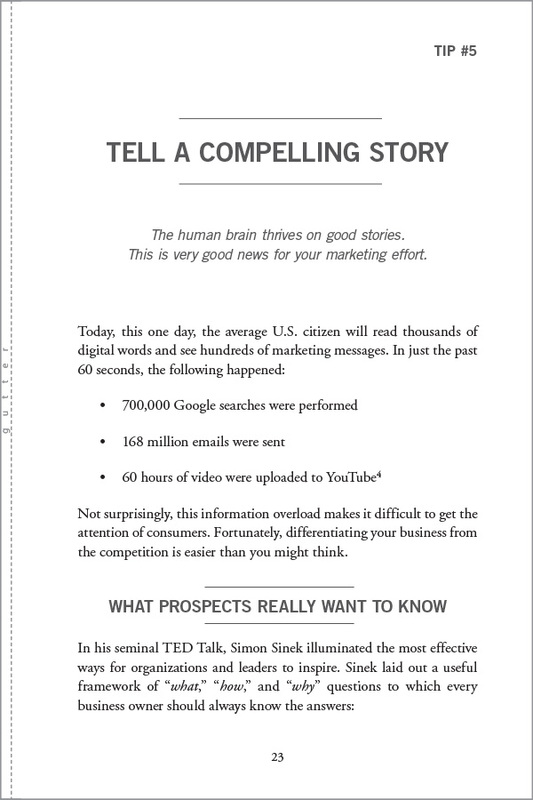 Get reading, and see for yourself how you can unlock explosive growth. Chris Ciunci is the Founder and Managing Partner of TribalVision, an outsourced marketing department for hire with offices in Boston and Providence. Motivated by his frustration with the conflict of interest inherent in the traditional marketing model, in 2010 Chris founded TribalVision - a forward thinking alternative to the traditional advertising agency model. 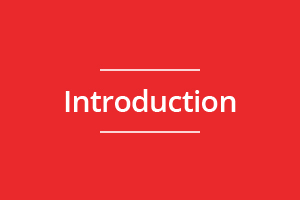 Chris oversees TribalVision’s strategy, marketing and thought leadership initiatives. Chris holds a bachelor’s degree from Swarthmore College and an MBA from the Yale School of Management. Chris was recognized by the Small Business Association (SBA) as the 2015 Rhode Island Small Business Person of the Year. For more useful tips, sign up for TribalVision's e-newsletter!